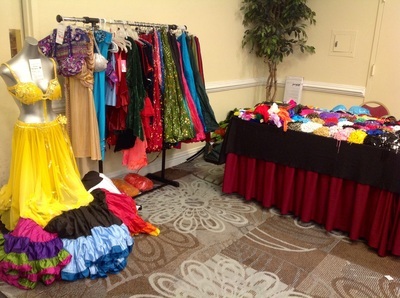 We stock & sell Bellydance costumes of all colors & sizes as well as individual costume pieces (skirts, hip scarves, tops, veils, etc.) & dance props (zills, canes, swords, shoes, etc.). We carry both cabaret & tribal costumes from beginner styles to professional. 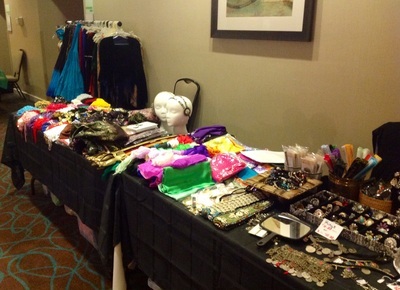 Troupe costumes & solo costumes available. We also create custom costumes & pieces. In fact, one of our custom bra & belt sets won 3rd place in the crafting/sewing competition at the 2014 & 2015 Florida State Fair. One of our headpieces won 1st place in the wedding apparel at the 2015 Florida State Fair. It is our goal to bring quality & affordable products to our customers. We are happy to offer payment plans & costume rentals. 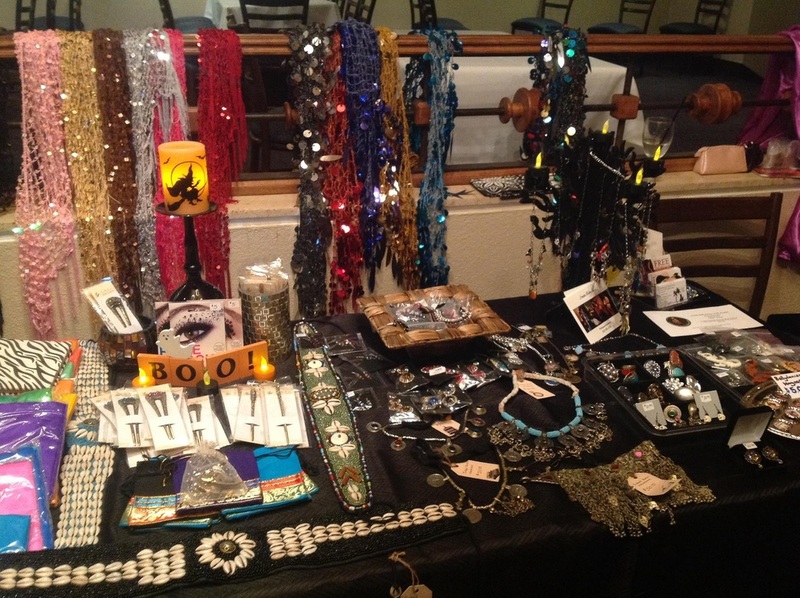 We are available to vend at workshops & shows, or host us for a trunk show at your house or dance studio. 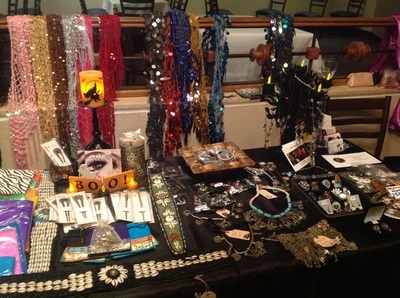 We will bring everything to you & your students & help create a wonderful fun filled event. Consultations for custom costumes or pieces is available by appointment, consultations are free of charge. We love to help make your costume dreams come true, so you can sparkle like a superstar! Selling your costumes? Contact us & ask about our consignment program. Not a bellydancer? No problem! We can make you anything. 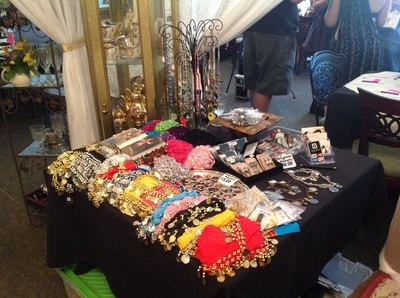 Check out our photo albums for photos of burlesque costumes, wedding dresses, & other wares we have created. Find out where we'll be vending next check or events page . For updates & other fun stuff like us on Facebook! 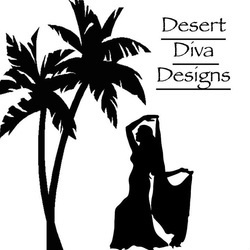 "I highly recommend Desert Diva Designs. 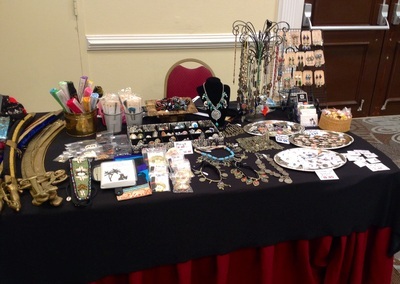 They offer beautiful & creative designs, & have lovely items for sale. The owners are accommodating & personable. What more could you ask for!" - Lucy B.